September is National Suicide Prevention Month. 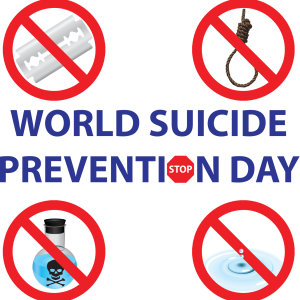 This year, World Suicide Prevention Day will be observed on September 10. The following information will help readers understand risk factors and warning signs of suicide in older adults. Suicide is a serious public health issue and an immeasurable tragedy for the surviving families, friends, and communities. Many of us may not realize that older adults are at particularly high risk for suicide. According to the Centers for Disease Control and Prevention (CDC), adult males age 65 and up, were the group with the highest suicide rate in 2016. Older adults appear to have a unique set of factors that place them at high risk for suicide. 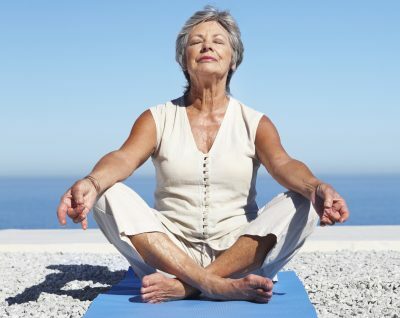 After contemplating this list, we can see how several risk factors may be elevated for older adults, specifically the area of life and role transitions. Older adults typically experience changes in their function and the roles they serve in their family or community. They may also experience the death loved ones, health decline, and loss of independence. Older adults face unique challenges, including functional decline, fear or becoming a burden, and concerns about long-term care and loss of independence. If you observe these warning signs, or if you or someone you know is thinking about suicide, please contact the National Suicide Prevention Lifeline at 1-800-273-TALK (8255). Let’s observe National Suicide Prevention Month by increasing awareness and reducing stigma!